Usually, skirts are quite popular at the office as well as at parties and for daily use. Skirts have always been the must-have for every girl’s spring/summer closet. Every year, we see a different kind of innovations and styles for the summer skirts on the fashion runways as well as in the magazines. 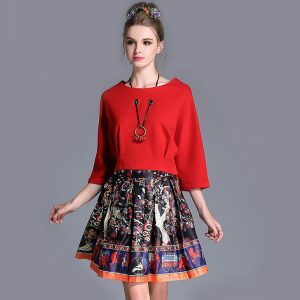 We have never seen that much fluctuation in the style and designs of skirts ever since few years and we know every style has its own unique charm and look. There are different categories of style and designs in skirts as well as in their price values. 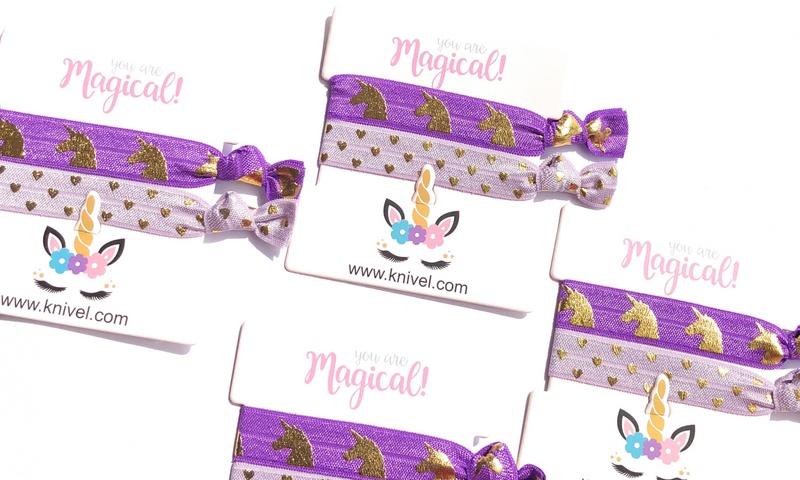 You never need to break your bank for a daily wear in skirts or if you want to stand out among others then there you can choose top notch designer brand for your skirts, tops, and bags at the same time. Well, it depends on how good you look even in the cheapest skirt. 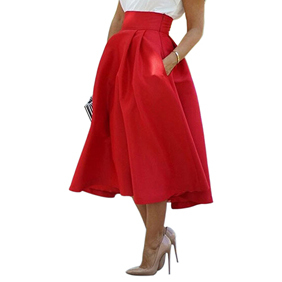 First, we have to look at different categories of the summer skirts, which come in different styles and designs from high thigh to the full length. Find out the styles of skirts herein. Well, hope you got the best ideas for the skirts and now well informed about the styles. We have discussed a number of styles above, however, we have to find out which is trending and beating the heat this summer with its flawless look. Beach is the most visited spot in summers and every woman like to spend some reasonable time out of her hectic routine. Try not to make your Sundays so boring and get set to donn up floor length summer skirts for a beach party. Go along with your family in a fashionable and trendy style. We dress up differently every time we go to different place, so why not the beach this summer? Boho-chic prints are extremely adaptable to any spot whether you go out for some shopping, buying groceries, however, a beach would be the best spot to content this dress. 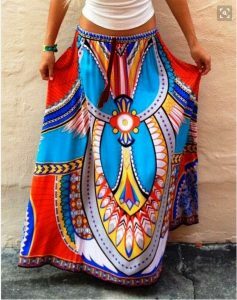 You can wear a crop top with this Long summer Beach skirt which will look even more trendy along flip flops and a casual ruffle crossbody bag makes a perfect attire for your beach visit. High waist skirts come in a number of different styles. Some are high waist mini skirts, high waist pleated skirt, high waist cross fold skirt, high waist A-line skirt and many others. Sometimes, only high waist skirts don’t make a sense until it fully interpreted and described. You must need to know which high skirt style trending this summer 2017. According to vintage and fashion savvy magazine Vogue, in high waist category, pleated, ruffled and A-line skirts are setting up the trend in the latest summer magazine issue. Moreover, we have also spotted celebrities wearing such high waisted skirts in different styles for the street style perfect looks. If you are a ‘Fashionista’ you should choose specific style according to your body shape and size. If you want to feel light, fresh and active at the same time, you need to read this carefully. Loose A-line above knee skirts are trending this summer and you can effortlessly wear such skirts with chic crop tops while leaving little-exposed belly skin. Such skirts are mainly designed for the high school going girls to show an edge of fashion and style in their personality. However, there are other many reasons to donn such skirts in summers. For perfect attire, you can accessorise it with different charms like a plunging youth necklace, ear studs and coat shoes for sure. 4. Ruffles all the way! Well, we have seen so many ruffles on the recent fashion runways starting from the tops to the bottoms. We have usually found ruffles on the sleeves while bottoms never left behind and they made it part of their style this summer. High waist ruffle skirts have taken up a fire in the street style fashion by the celebrities and we couldn’t resist catching one for our summers. Coupling up with the boots and loose crop tops makes a perfect attire for this heated summers. Beat the heat, wear the effortless, loose yet trendy style of skirts to stay classy all the way this summer season. Summers are all about refreshing and cool colors which don’t absorb much heat and make you feel comfortable for what you wear. You can decolor your warm and cozy closet and replace them with an absolutely cool and refreshing colors like pastels of blues, greens, beige, reds and there is a place to add some metallic tones of gold and silvers as well.